“Ah…Kerrygold! You have zis in Ireland too?” So said a French placement student character from a classic Kerrygold advert from many years ago. Visiting Ireland for the first time, he is surprised to discover that an Irish food brand famous in his own country was just as famous in Ireland. But as anyone who has perused the aisles of Intermarché, Leader Price or Leclerc while on holidays in France will have seen, there isn’t a lot of Irish food produce visible on France’s supermarket shelves. Apart from the occasional “Irish” mega-brands such as Baileys Irish Cream Liqueur or Jameson Whiskey (respectively British and French owned), the presence of Irish food and drink brands in French retail outlets is a rare sight indeed. It is into this unfulfilled gap in the market that Cork-based food brand marketing company Bullseye launched itself, opening up an office in France earlier this year. In other words, Irish food exports are strong, but the vast majority of them are exported by the tonne as pure commodity produce and not as retail brands. Bullseye comprises five highly experienced food-marketing experts and the service they provide is one of consultancy, training and mentoring support to the Irish SME food sector, as well as to several state enterprise and development agency bodies. In setting up an office in France, they are not following the typical path of an Irish company, but Hyde and his colleagues could see the unexploited potential of having the world’s 5th-largest economy virtually on our doorstep within a common currency area that has been decades in developing. In other words, Bullseye took a natural step that many Irish companies don’t. So far at least, it’s going well. One of the SME brands that Hyde mentions as having scored some good success lately is Irish Atlantic Sea Salt. The West Cork company is one of the very few that produce sea salt in Ireland. The climate of the South-West coast of Ireland isn’t as conducive to producing sea-salt as that of the much drier and sunnier West coast of France and the Irish product is in a market of numerous competitors, many of whom are selling at a much lower price than the Irish imported variety. What Hyde and his colleagues know is that there is a hunger for Irish produce in France and the rest of Continental Europe. Ireland, he says, has a strong reputation as a “green natural island out in the middle of the Atlantic Ocean” – a reputation that Bullseye is aiming to capitalize on. It was through this activity too that Bullseye were able to get a snapshot of the appetite of the French public for Irish food produce. The exercise amounted to informal but invaluable test marketing the French public. They found that French consumers don’t have a protectionist view of their own food and are delighted to try good quality food wherever they can get it. There was no major difficulty, he says, in getting the office established in France. Most of the logistical details on the ground were taken care of by Office Manager Susan Young, whose familiarity with the French language and French business helped steer the company through all the necessary paperwork. 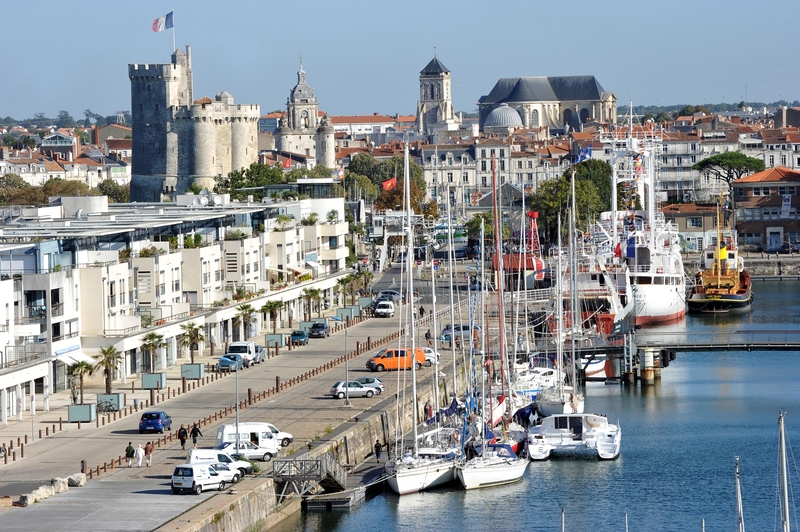 The La Rochelle base consists of two employees – one is Irish and has been working in France for over 15 years (Young), while the other is French food marketing graduate Alison, who acts as marketing assistant. 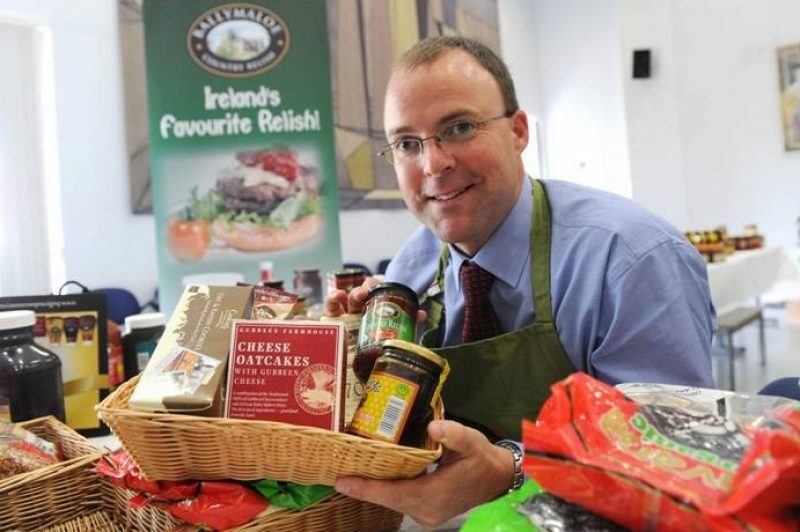 “They’re knocking on doors, presenting Irish food brands, getting them ready with translated packing and marketing materials for buyer presentations,” says Hyde, making it all sound so simple that you’d wonder why nobody has done it before. Smaller brands fighting in unison for recognition and market share is very much a feature of the modern marketplace. Get used to seeing more and more French students coming to Ireland and being amazed to find that the Irish brands they love are in Ireland too.